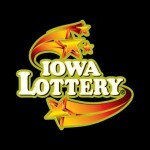 Hot Lotto drawings are held every Saturday and Wednesday at 10pm. 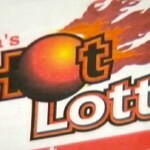 The winning Hot Lotto numbers for the 19th November 2011 were 8-10-30-31-39-17. The last number-17 is the Hot Ball. Hot Lotto USA, America’s hottest lotto has 9 participating states including District of Columbia, Iowa, Kansas, Minnesota, Montana, New Hampshire, North Dakota, South Dakota, and West Virginia. The jackpot prize is a mind-blowing $1,100,000. The thing about this jackpot is that it starts at 1 million and continues to grow until someone wins. 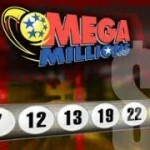 Last Saturday 19th November 2011, saw no jackpot winner. Well, the winning odds are 1: 10,939,383 so it’s understandable that this time around there wasn’t any winner of the jackpot, but the second prize has fewer odds and more chances, so with a pinch of luck and a dollar to buy the ticket you might just win the lotto. 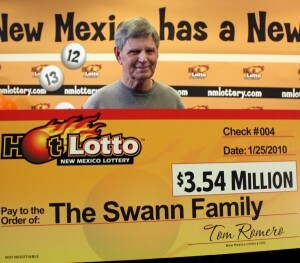 Playing the Hot Lotto is relatively simple. All you have to do is buy a Hot Lotto ticket for $1. As a play you can play up to ten consecutive drawings beforehand. If you match the first five numbers and the Hot Ball wins the jackpot! The second prize winner is the one who has the first five numbers as his match. The payout per winner for the second price is US $ 10,000. The third prize winner has to have a ticket that matches with the first four numbers of the draw. 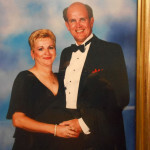 The third prize has a payout of $500 per person. 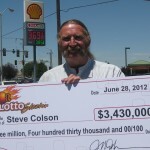 The last time Hot Lotto saw a jackpot winner was on 22nd June 2011. It was a Doyle Howard from Oklahoma.